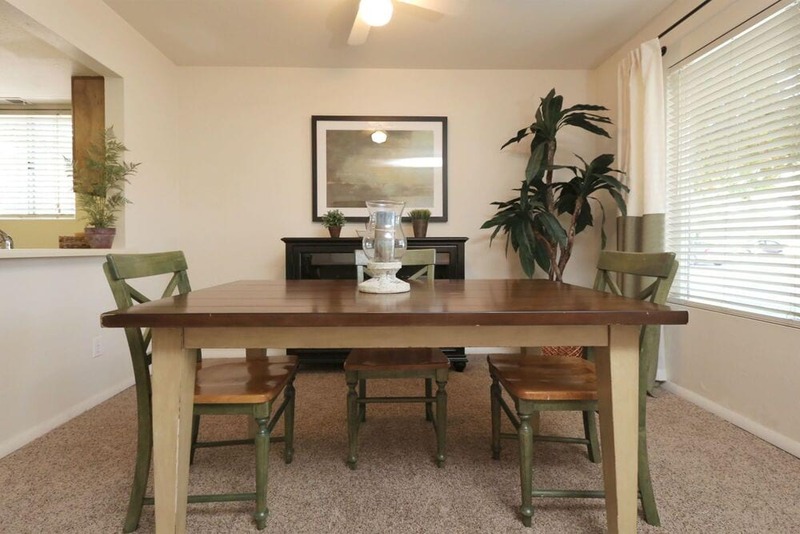 Overlook Point Apartments in West Valley, Utah offers homes with lovely finishes and diverse amenities. These one, two and three bedroom apartments hold a wealth of fine features, making your arrival home after a long day an event worth savoring. Cook a leisurely dinner in your gourmet kitchen, followed by a relaxing view of quiet scenery from your private patio or balcony. When you venture into the community, you’ll discover something for every interest and every energy level. You can shoot hoops at the basketball court, play a game of soccer or challenge yourself to a workout in the fully equipped fitness center. After that, enjoy one of the many ways to relax in the community. For example, take a dip in the resort-inspired swimming pool. 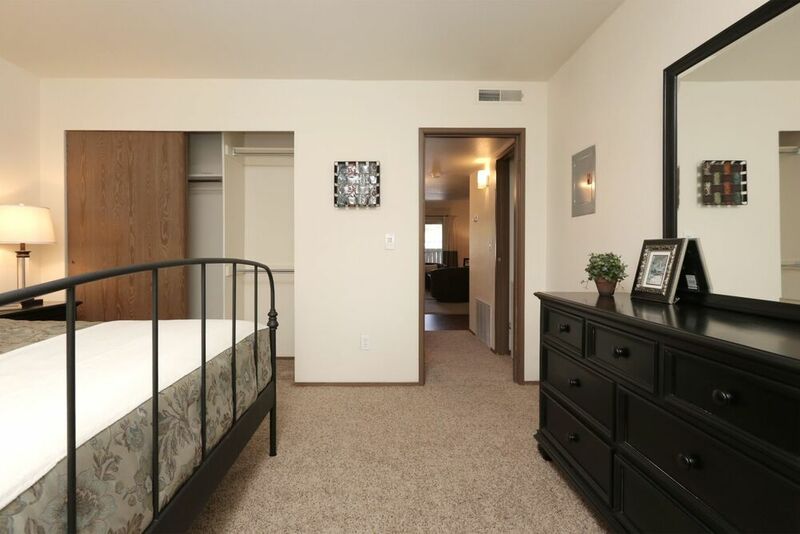 Welcome to your new apartment at Overlook Point Apartments, truly a pleasant place to call home. 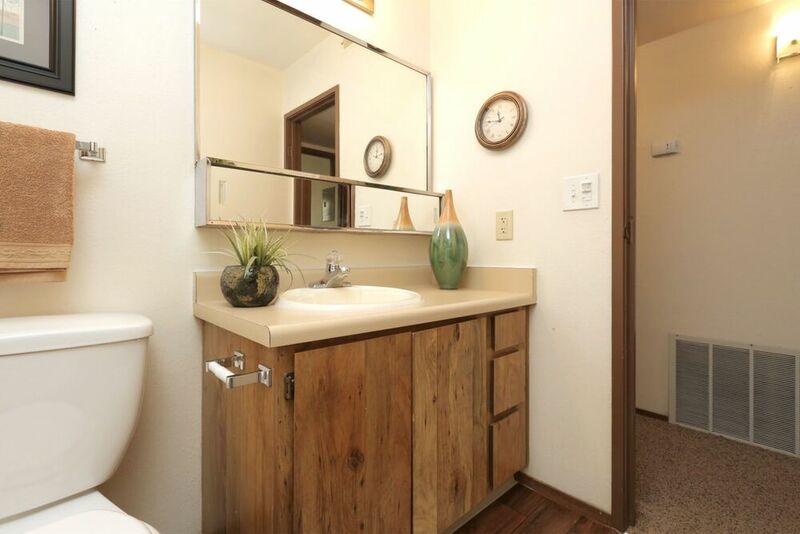 The one, two, and three bedroom apartments at Overlook Point incorporate beautiful finishes with convenient features, adding elegance to your lifestyle while ensuring your comfort. 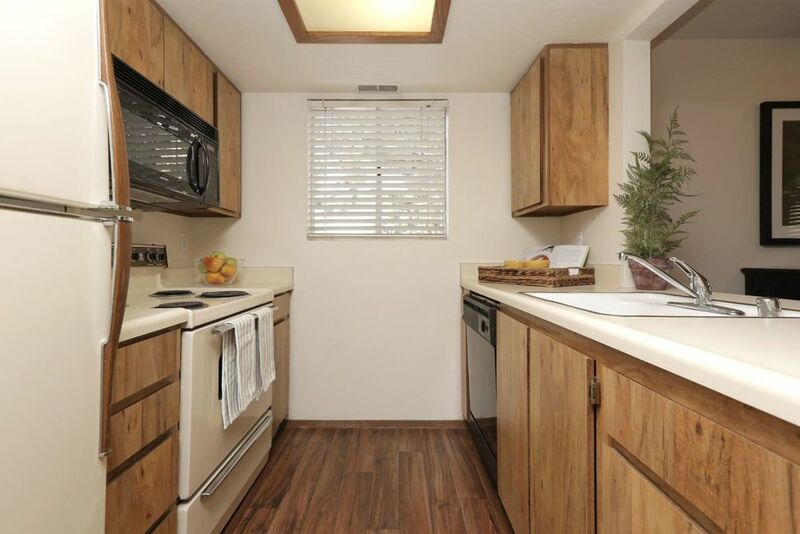 A full range of kitchen appliances and a separate, adjacent dining room make every meal a pleasure. 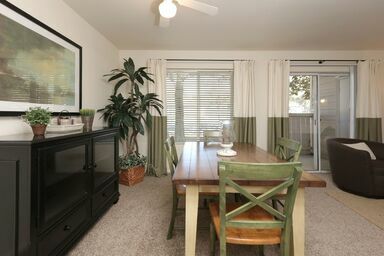 Tour the available models for rent and experience the fullness of life at Overlook Point. From spacious home designs to an easy commute into Salt Lake City, Overlook Point focuses on your quality of life. You deserve a comfortable community that provides quiet relaxation yet ensures opportunities to play and maintain good health, too. Explore Overlook Point’s many amenities, which include a dog park, a luxurious clubhouse and barbecue grills with a picnic area. From Overlook Point, a commute to Salt Lake City via I-215 is only moments away. Equally convenient, a ten-minute drive up nearby Highway 154 brings you to Salt Lake City International Airport. Along with ease of travel throughout the metro area, Overlook Point places you within reach of popular restaurants, shopping destinations, parks and other attractions.